Lancaster Legal is a boutique innovation and technology law firm in Geelong and Melbourne, specialising in R&D tax incentive applications, intellectual property, technology, copyright protection, data protection and privacy. At Lancaster Legal, our R&D service is provided on a ‘No Result No Fee’ basis. We are passionate R&D lawyers assisting innovative Australian creators, thinkers and companies to continue achieving the great results that drive our economy through the 21st century. We want our clients to continue making great leaps and bounds, creating, developing and innovating – we take the time to get to know what you do, what drives you and your vision for the future. The benefit of this service being provided by an expert R&D lawyer is that any relevant legal advice, collaborative R&D agreements and structures required for the R&D tax incentive application forms a part of the R&D scope of works at no extra fee. We consider your success, our success! 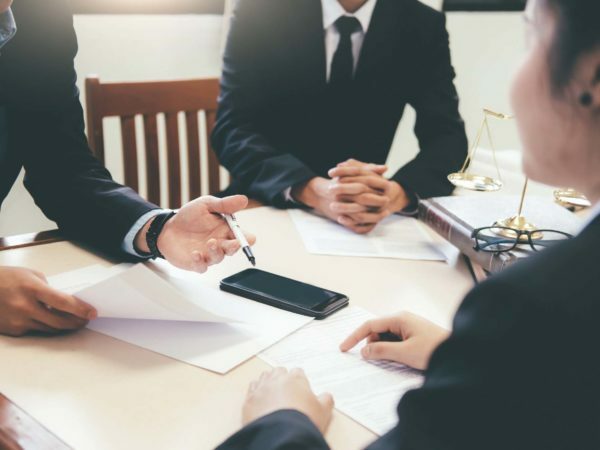 Our experienced trademark lawyers and technology lawyers ensure you have the right strategies in place to protect your unique IP through the implementation of data protection programs and industry-proven methods to successfully commercialise technologies and other intellectual property. We don’t think being stuck behind a desk and making you visit us is the best way to get an understanding of your business. We love rolling up our sleeves and visiting you in your workplace to get an idea of what your technology is and how your business operates on a practical level. We offer flexible fee structures to suit our clients’ individual needs. Please contact us to find out more. Lancaster Legal has experienced innovation, technology and trademark lawyers, specialising in copyright and IP protection advice, as well as research and development lawyers providing assistance with R&D tax incentive applications.